NOTE TO EDITORS: Today, President Trump came to North Carolina to inspect the recovery effort in the aftermath of Hurricane Florence, which caused historic death and destruction in the region. 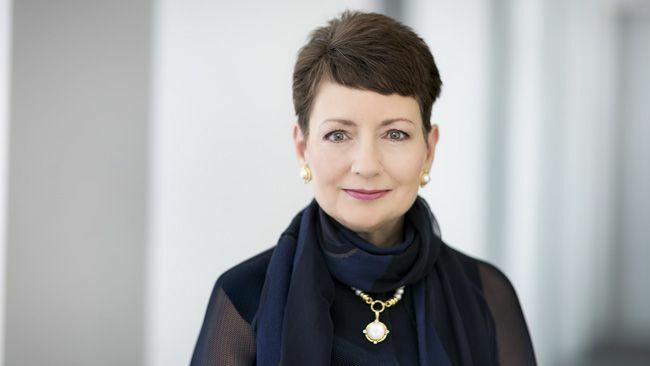 Duke Energy CEO Lynn Good participated in a briefing to update the president and other federal officials on the company's work to restore power to 1.6 million customers, with another 140,000 remaining. "The president's concern for the people of the Carolinas, some of whose lives have been upended by Hurricane Florence, is deeply appreciated. "I was honored to share the very strong progress we have made to restore power throughout our service territory – but our most challenging work remains as we focus on those communities devastated by this storm, particularly in the coastal areas. "Federal agencies, including the Department of Homeland Security and Federal Emergency Management Agency, along with Gov. Cooper and his administration, have been great partners. Their leadership and cooperation are invaluable to our work. 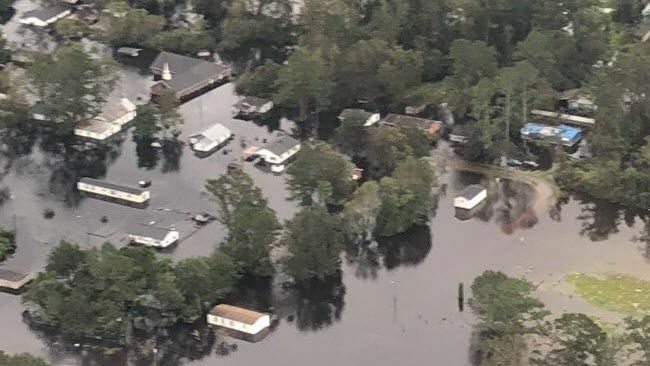 "We've assembled our largest restoration force ever in the Carolinas – over 20,000 workers – to help customers in the wake of Florence. 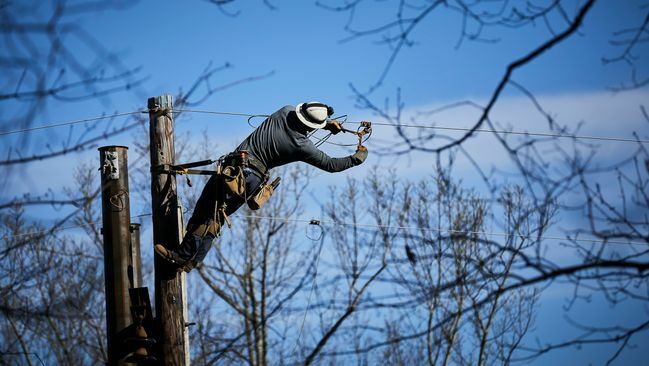 In addition, thousands of employees across our company have volunteered and thrown themselves into helping restore power as fast as conditions allow. Helping customers in times like these brings out the best in our company and employees. 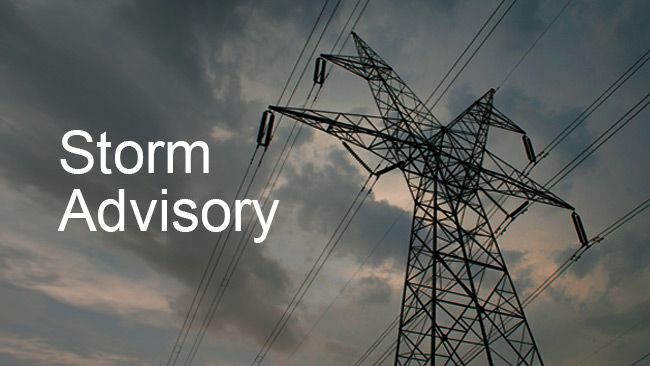 "We've seen firsthand the historic impact this storm has had on our customers and the communities we're proud to serve, and we will not rest until every one of them is restored." Headquartered in Charlotte, N.C., Duke Energy (NYSE: DUK) is one of the largest energy holding companies in the U.S., with approximately 29,000 employees and a generating capacity of 49,500 megawatts.